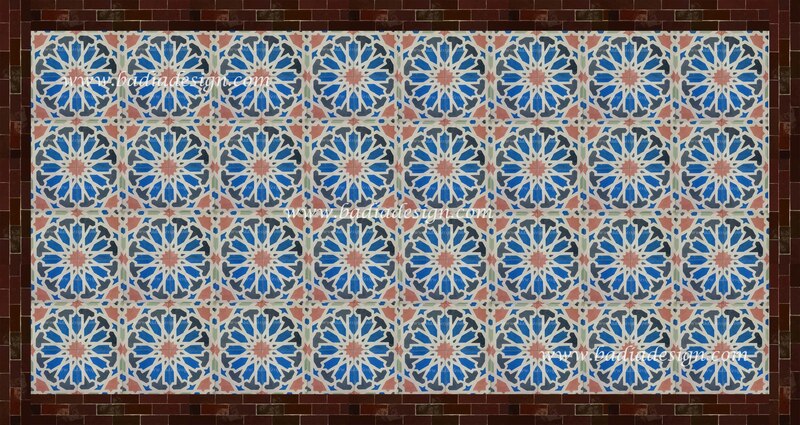 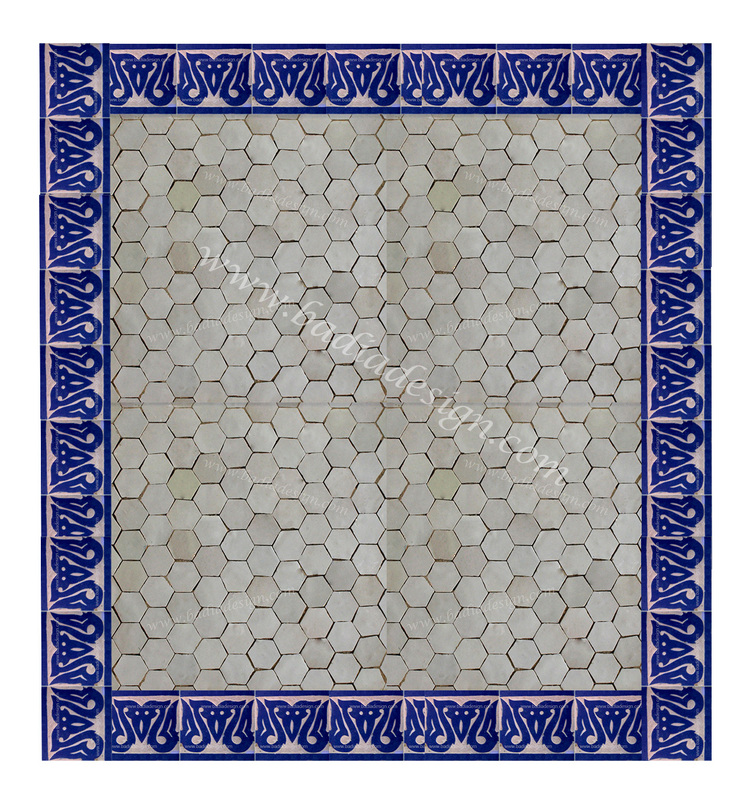 Listed below are pictures of some of our Moroccan Tile Home Design Ideas. 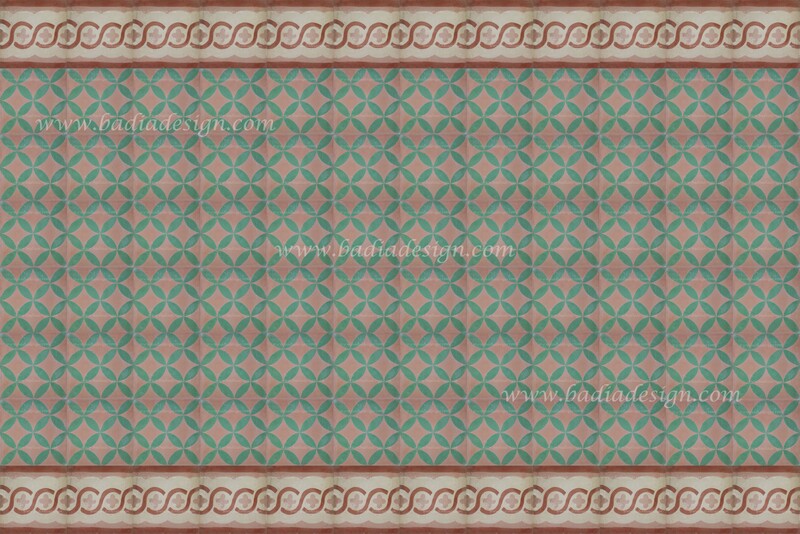 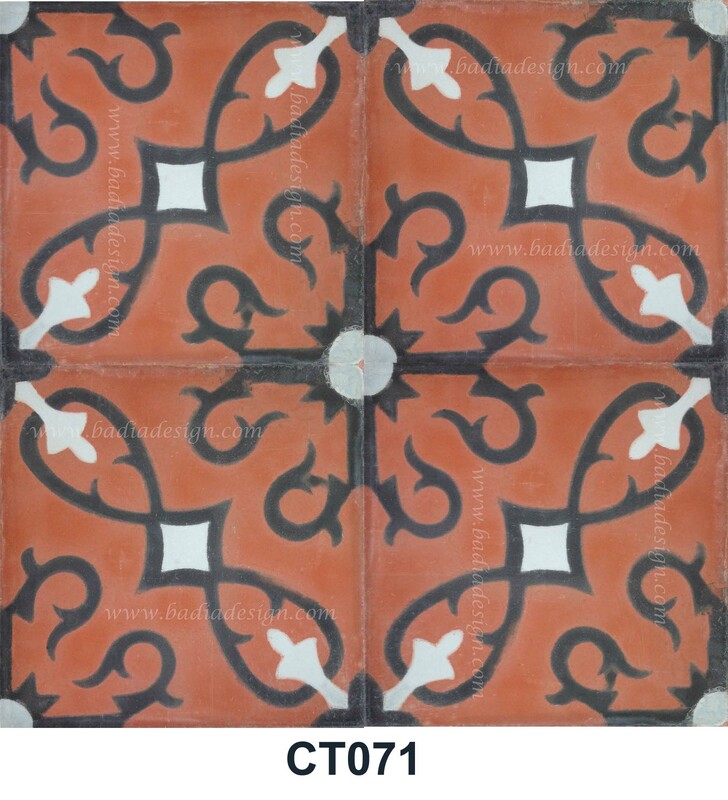 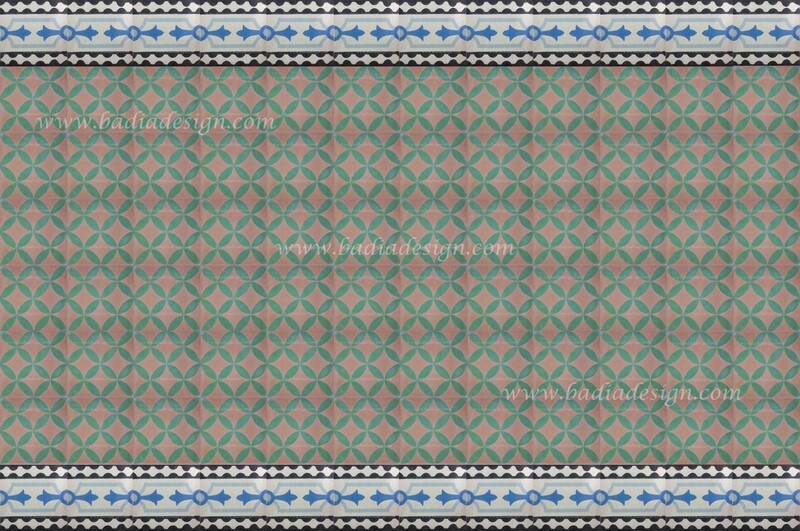 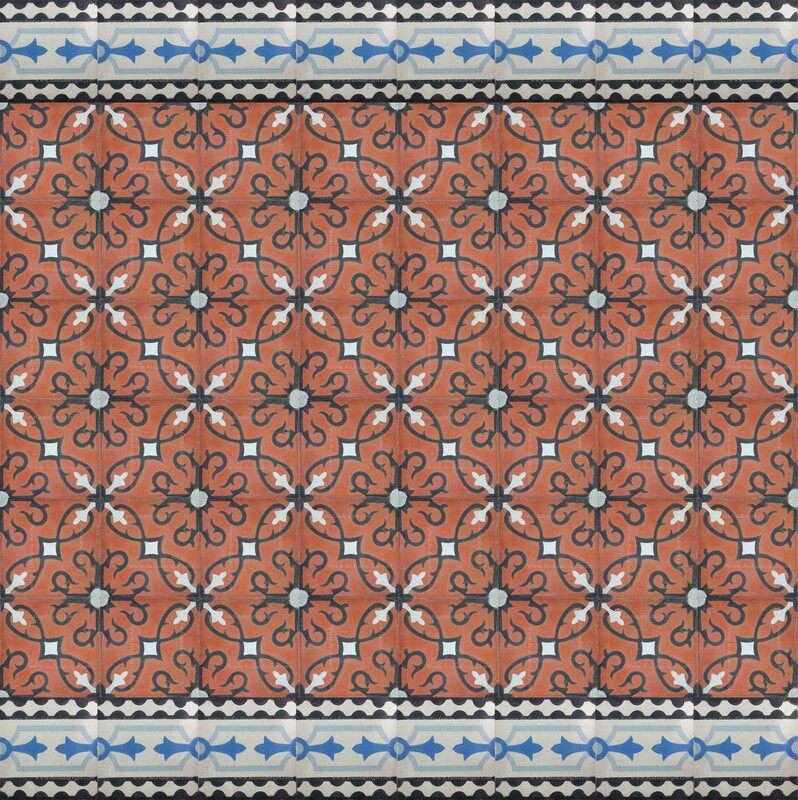 We have many different colors and designs of Cement Floor Tiles and borders to choose from. 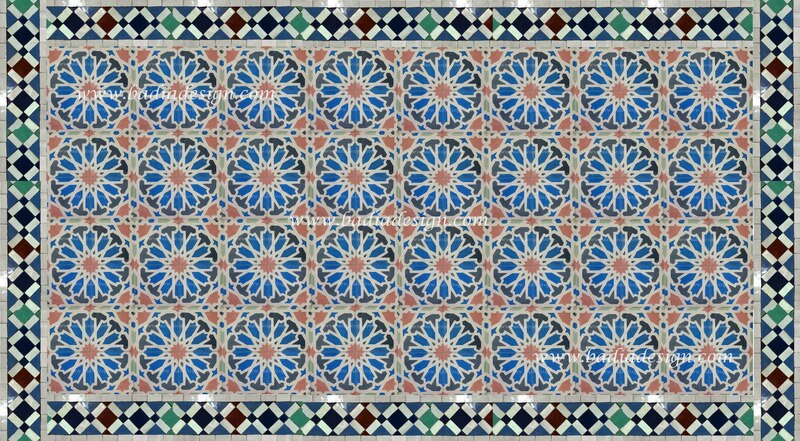 You can pick and choose the ones are most interested in and be sure to let us know if you need assistance in planning your next Moroccan Tile Project. 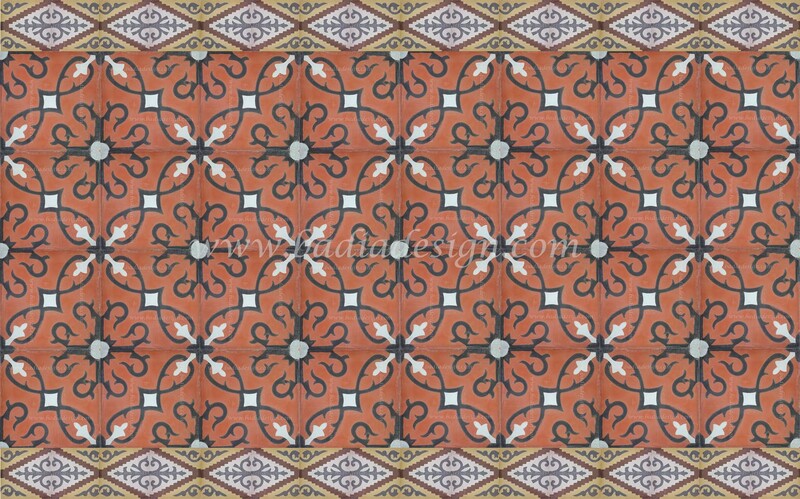 Our Moroccan Tile Home Design Ideas are a combination of Moroccan Cement Tiles, Moroccan Border Tiles and Hand Painted Tiles. 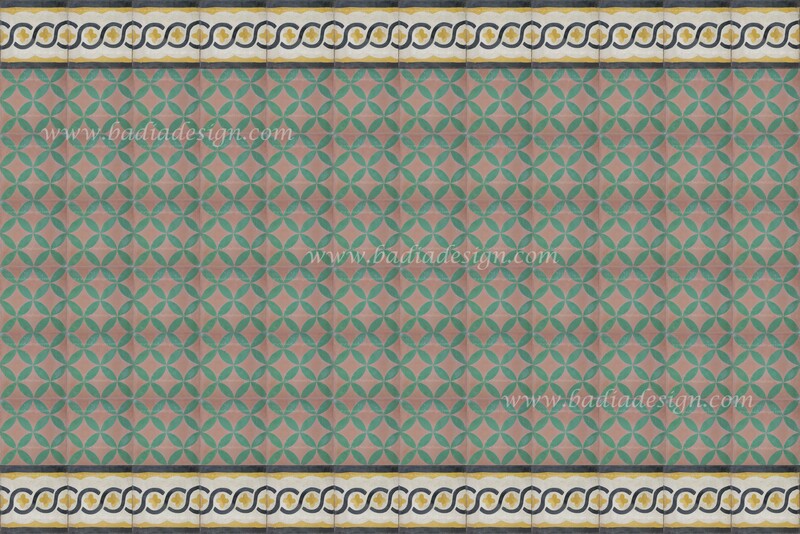 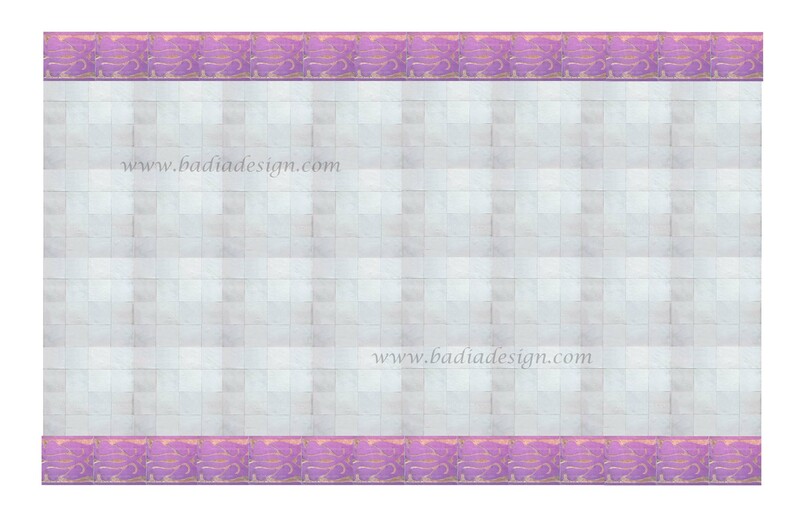 We have many different patterns, vibrant colors and combinations to select from.